Founded in 1853, Steinway and Sons is globally revered for their pianos, which have fetched prices of up to $1.2 million. 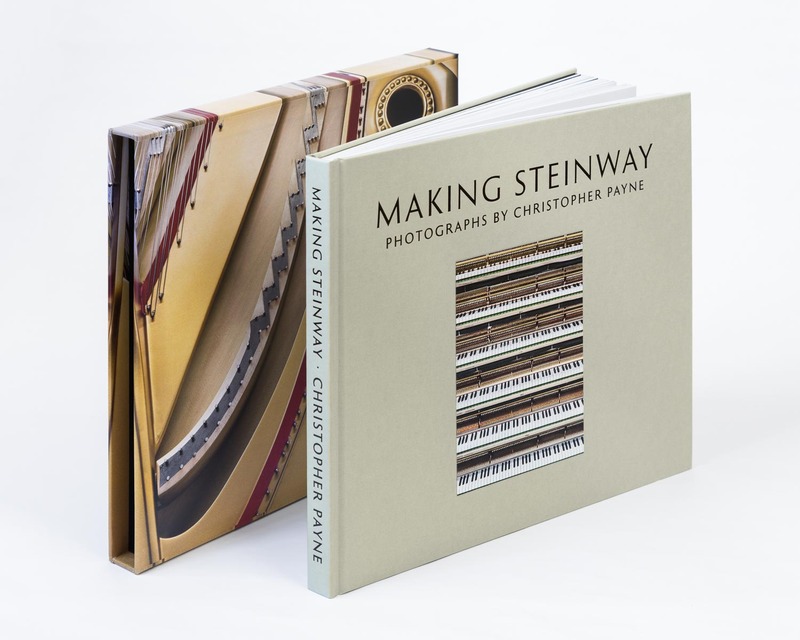 Christopher Payne’s book, Making Steinway, takes you inside the legendary factory at One Steinway Place in Astoria, New York, where these iconic instruments and their over 12,000 parts have been constructed by hand since 1871, ensuring each piano possesses a unique character. Having first toured the factory in ’02, the architect-turned-photographer sought to capture the craftspeople and their magnificent creations. This led to a series of photos that allow viewers to appreciate just what a remarkable (and visually striking) feat it is to assemble a Steinway piano. Click here to learn more about the book and get a copy.